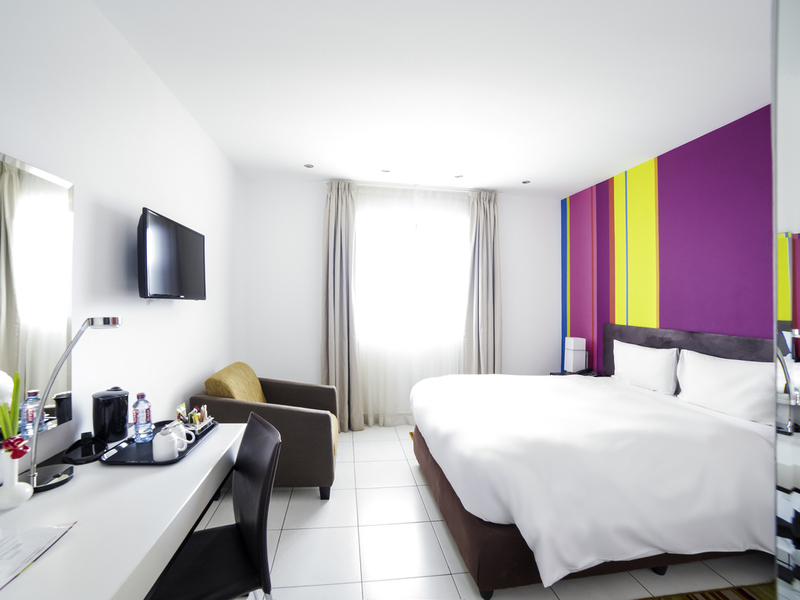 Dear Hamed Ahmed M., We very much appreciate your comments regarding your stay at the ibis Styles Accra Airport. It is always a pleasure to receive positive feedback. we will share your comments with our team. we are sure that this feedback will serve as an encouragement to all of our staff as we strive to continuously improve the quality of our services. Thank you again for sharing your experience, and we hope your next visit will be as pleasant as the previous one. Best Regards, Khalid SILBOUHALI General Manager.